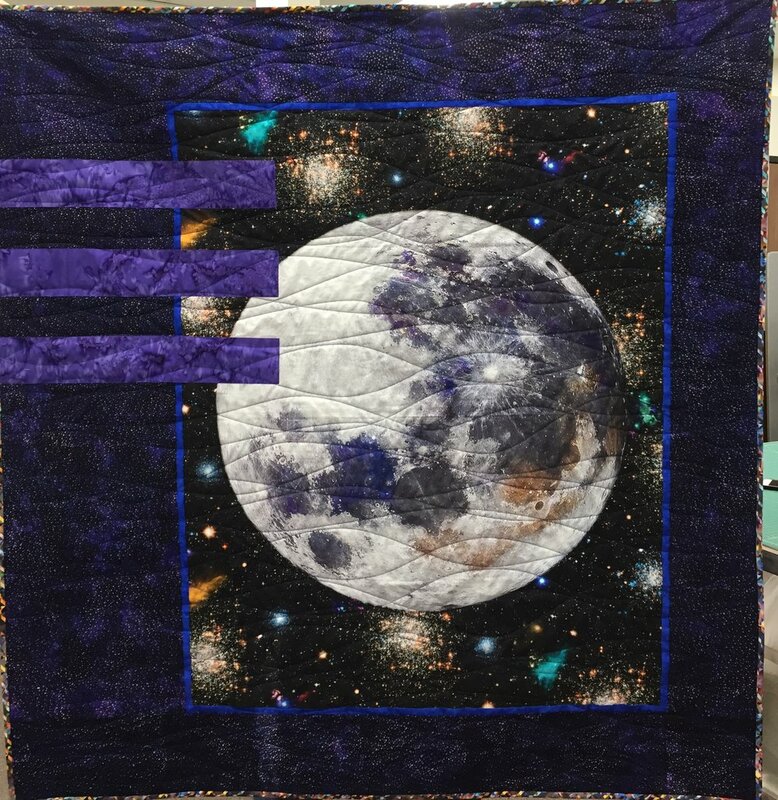 We have an extensive library of unique digital quilting patterns that add a custom look to your quilt. 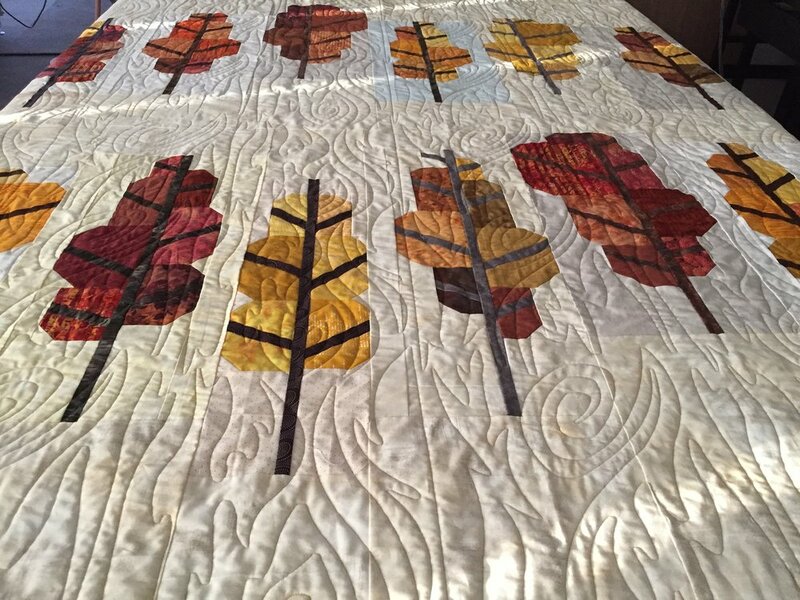 Choose from traditional patterns such as feathers, swirls and florals, or go for a more modern look with straight lines, waves, and geometric patterns. 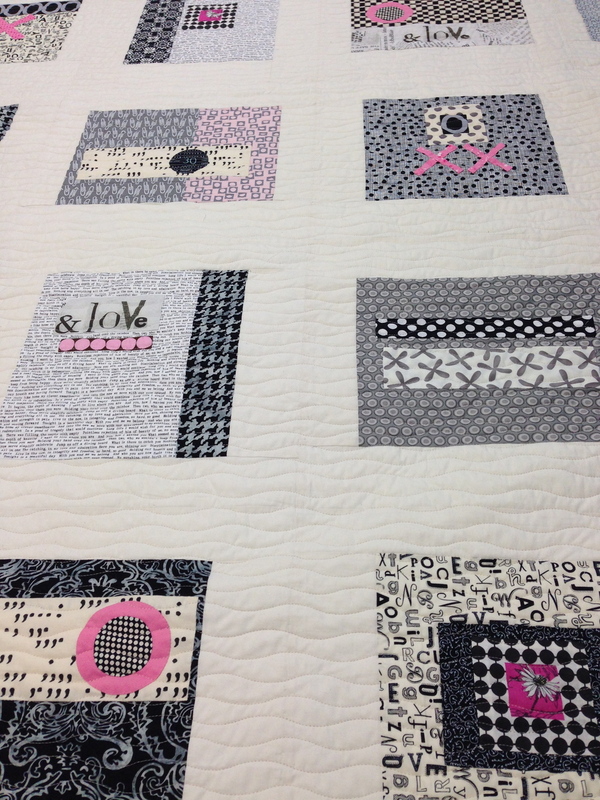 2.5 cents per square inch (LxWx$.025). 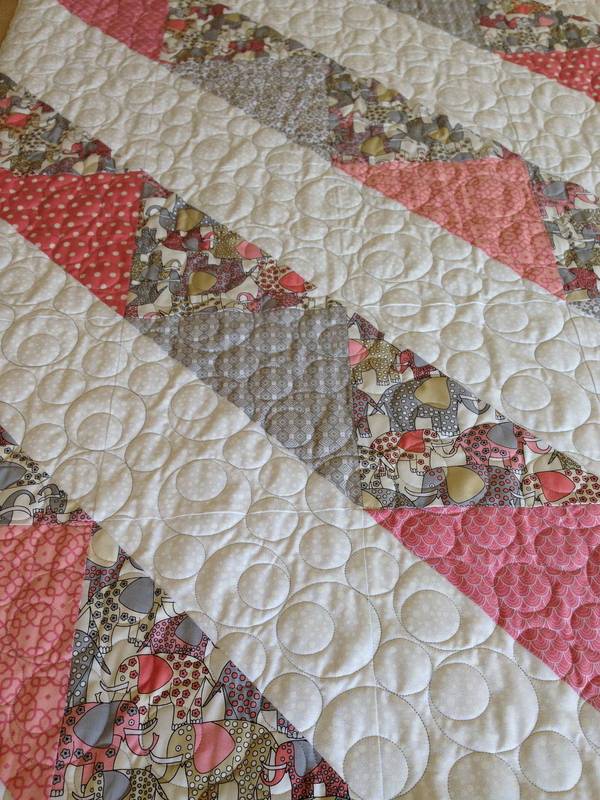 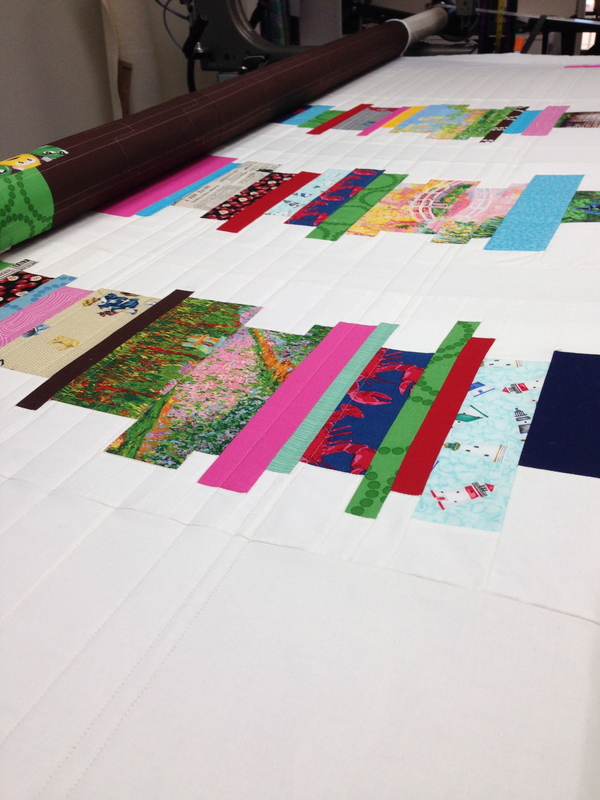 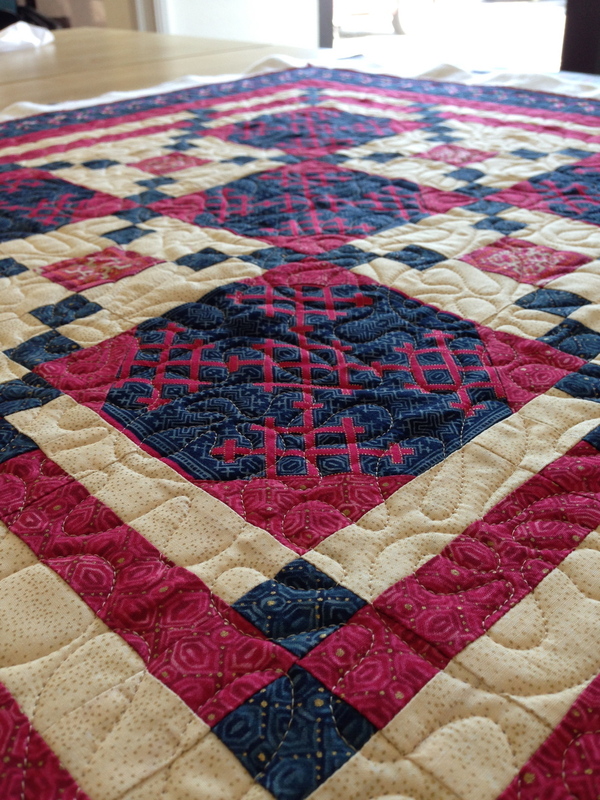 Our basic meandering pattern adds just the right amount of texture and looks great on most quilts.